If there is one place in the world that is paradise for a vegetarian, it is India..and Italy comes a close second. After a weekend in Italy, my love for Italian food has grown multifold. There is so much for vegetarians and the restaurants are so accommodative to make something that suits your taste. Trust me, you need to plan a trip to Italy just to please your taste buds. Soups: Every restaurant offers the minestrone soup, which is a vegetarian soup with beans and vegetables. The soup tastes different in every restaurant… some have tomato added while others don’t. Regardless of tomato or no tomato, it was a great comfort food on a cold winter evening. Pizza : No pizza in the world tastes like the pizza in Italy… and no pizza in Italy tastes like the pizza in Naples. 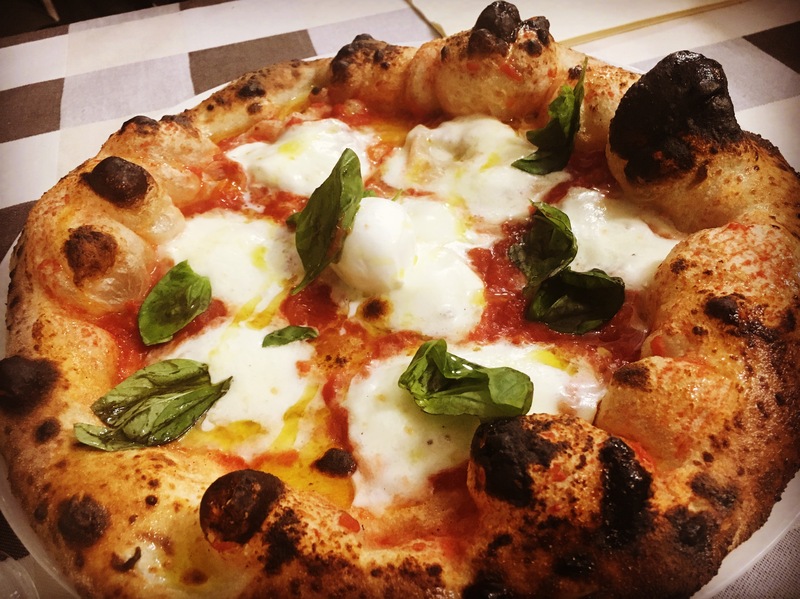 The birthplace for the world famous pizza Margarita, Naples possibly has the best pizzas in the world. The base is perfectly done in a wood oven that adds a unique warmth to the bread. The locally grown tomatoes are tangy, yet have a sweetness to them… maybe that’s what ‘umame’ is! The cheese had the perfect amount of salt and melted to cover the base with the perfect amount of ‘chewy’ goodness. 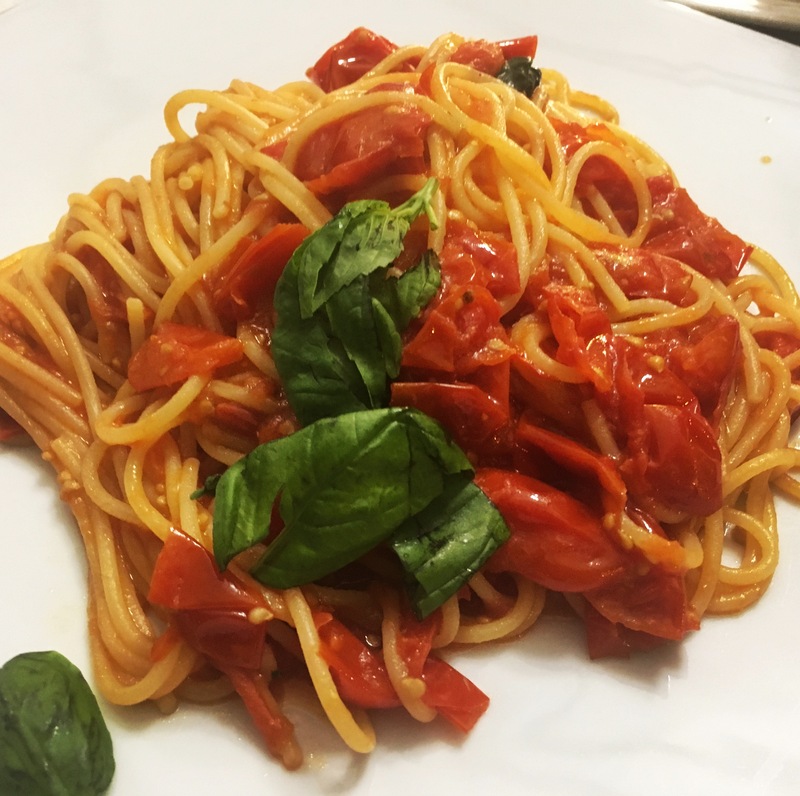 Pasta: Italy is the place to have the perfect pasta, el dente, coated with just the right amount of sauce. Add some Parmesan to make it richer and enhance the taste. Every menu had plenty of options for vegetarians with different sauces. I particularly liked the ones with aubergine… they were delightful and added a nutty flavour to the dish. 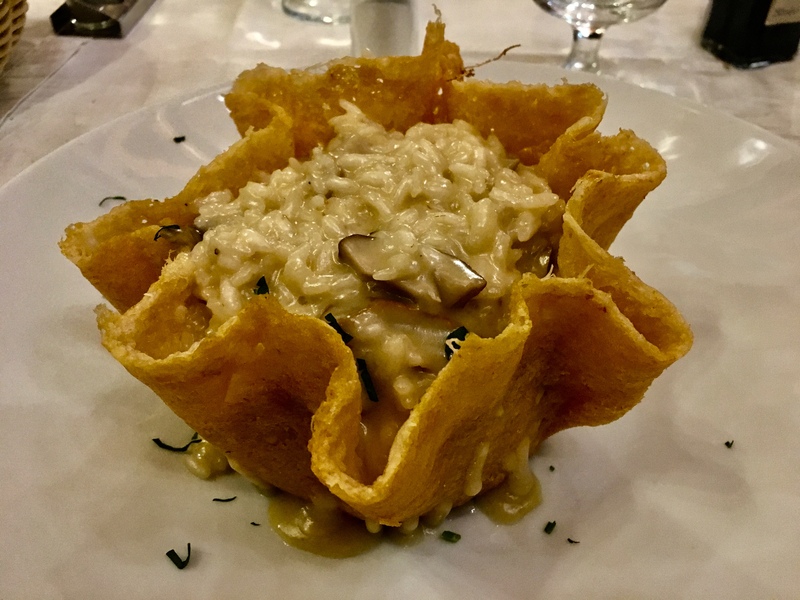 Risotto: I have been a Masterchef Australia fan, which called the risotto the ‘death dish’… Possibly, it is so difficult to get it right, that attempting to make one in the contest will surely result in the elimination of the participant. Well, in Italy, the risotto is an everyday dish and is made so well that would want to lick your plate clean. I had a mushroom risotto in Naples. I can still close my eyes and imagine the dish in front of me… makes me drool! 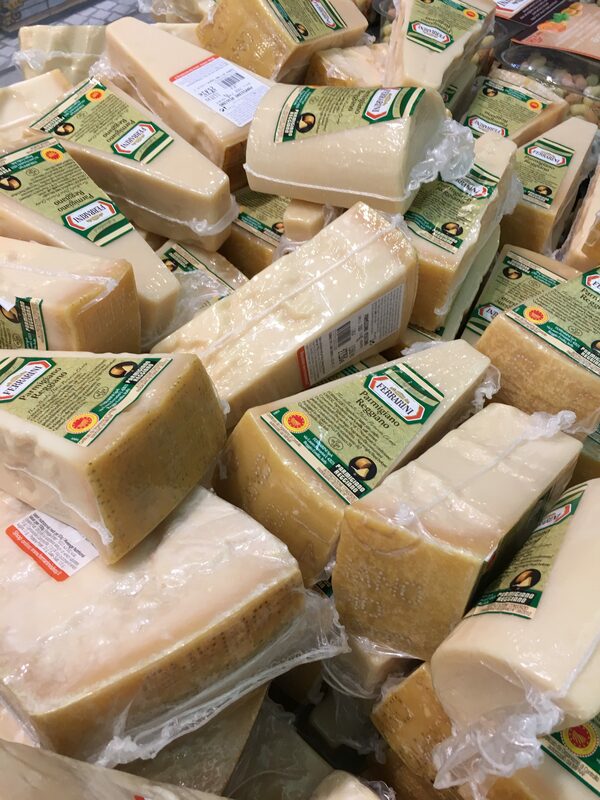 Cheese: Italy is famous for fresh, soft bufala mozzarella. And then, there is the delicious burrata with the soft and creamy centre. Did I forget the parmigiana, bursting with flavour that makes even the most boring and banal dishes taste like a masterchef’s creation? 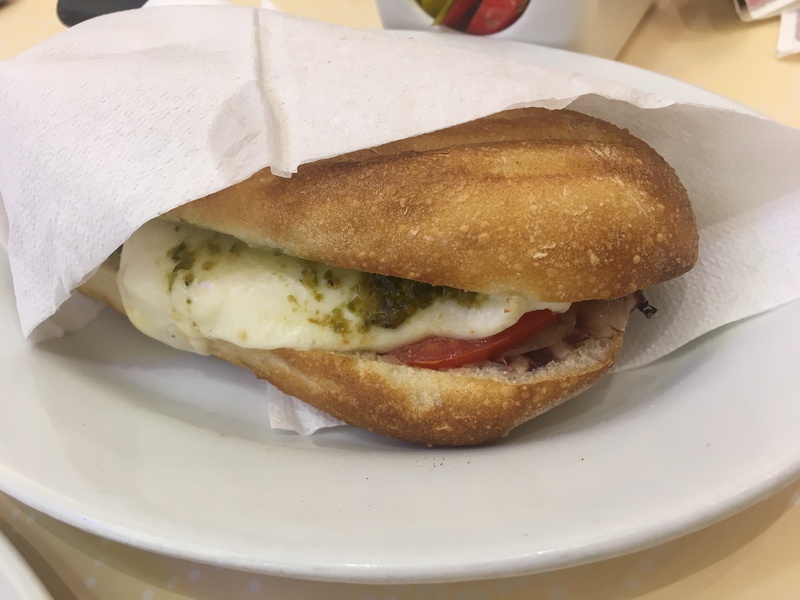 My favourite cheese in Italy is the bufala mozzarella in a Caprese salad – with tomato, fresh basil and a little pesto. Gelato: How can one be on the Italian soil and not sample the sweet goodness of the Italian gelato. 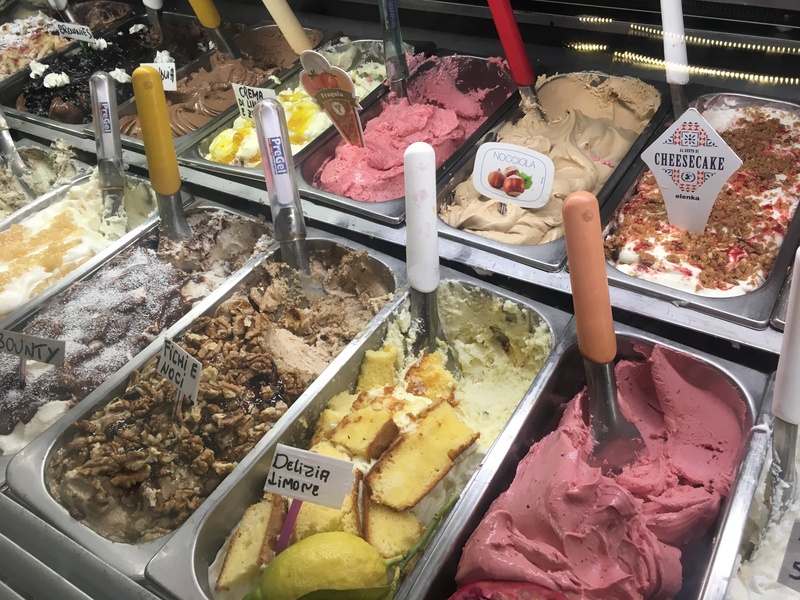 There are plenty of flavours to choose from and I would recommend that you enjoy the local flavours depending on where you are in Italy. 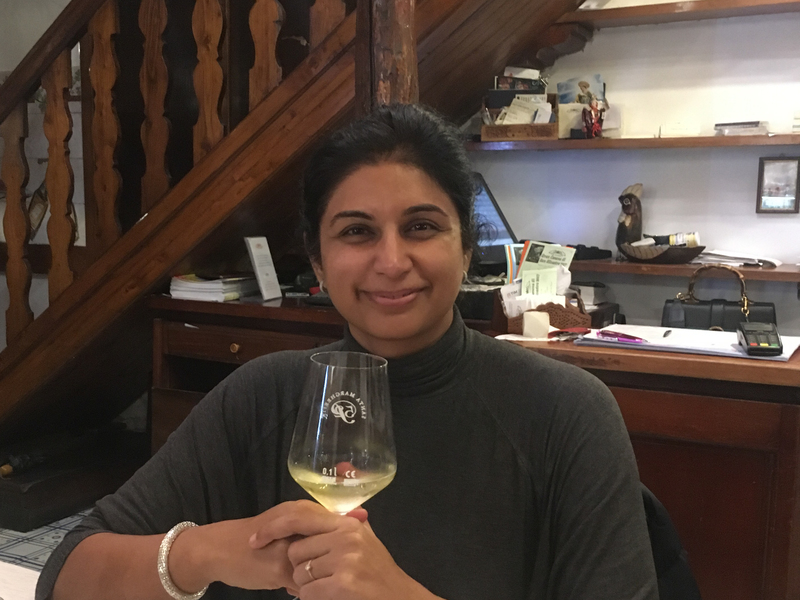 I was at the Amalfi coast, which is famous for its flavourful lemons and treated myself to a delicious gelato after every meal. It Italians love their coffee and have mastered the art of coffee roasting. Obviously, their love for coffee blends with their gelato making skills to produce some of the best coffee flavoured gelato you can ever have! There were so many awesome desserts that I think I need to dedicate a post just to Italian desserts. While I am at it, don’t miss an authentic tiramisu while you are in Italy. Bon apetit, amigo! Plan your trip to Italy… or at least book a table at the Italian restaurant nearby… I am sure this post has made you crave some Italian food. Totally! I cant wait to get back to Italy and try some more of the goodies! Ohh Wow! all these dishes are looking very delicious and I can only say “looking”. But I want to taste them and one day I will. Thanks for sharing this post.